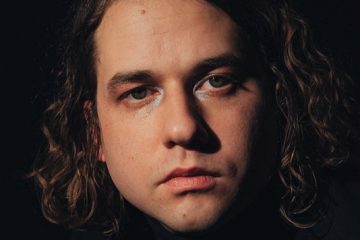 We wanna send you and a friend to see Kevin Morby with Sam Cohen! 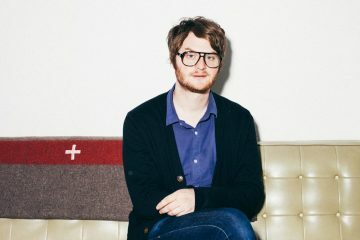 We wanna send you and a friend to see Léon and Morgan Saint! 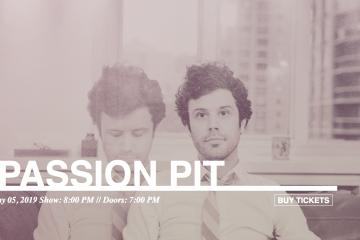 We wanna send you plus one to see Passion Pit and The Beaches! 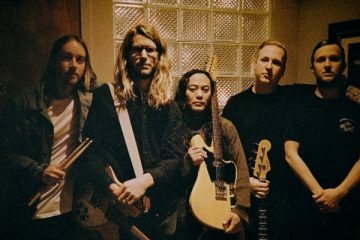 We wanna send you and a friend to see La Dispute @ August Hall! 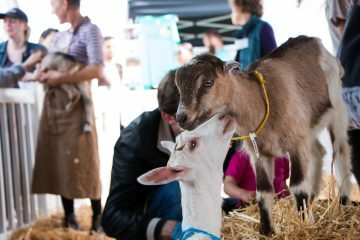 We wanna send you and your boo to pet all the goats at CUESA’S GOAT FESTIVAL! 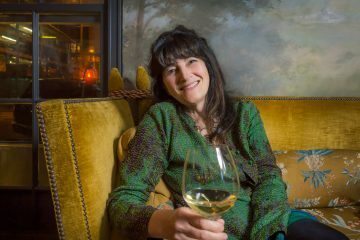 Ruth Reichl is the bestselling author of the memoirs Tender at the Bone, Comfort Me With Apples, Garlic and Sapphires, andFor You, Mom, Finally; the novel Delicious!. 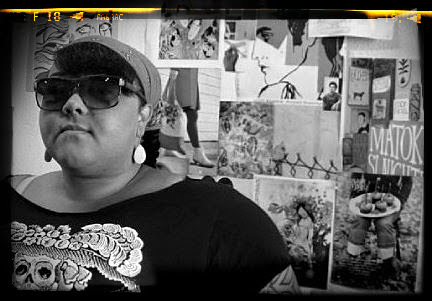 She was editor-in-chief of Gourmet magazine for ten years. 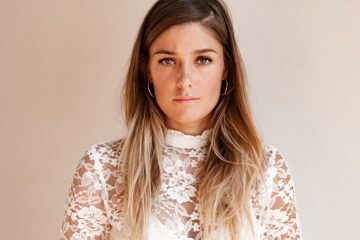 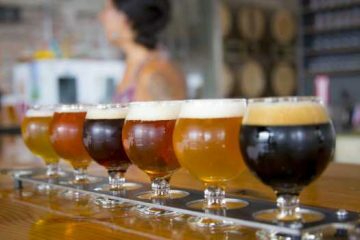 Previously she was the restaurant critic for The New York Times and served as the food editor and restaurant critic for the Los Angeles Times.